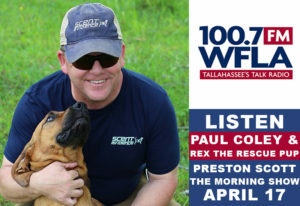 The trail was already 4 days old when Scent Evidence K9 founder and CEO, Paul Coley, received the call that a Florida State University student had gone missing. Multiple area law enforcement agencies had deployed their K-9 teams and nearly 100 volunteers had searched the heavily wooded area where the 19-year-old was last seen. Paul arrived on scene equipped with two scent discriminate bloodhounds, Sadie and Rex, and a scent article collected from the teen’s dorm room. Four hours later, in over 90-degree heat, Sadie located the missing student alive. 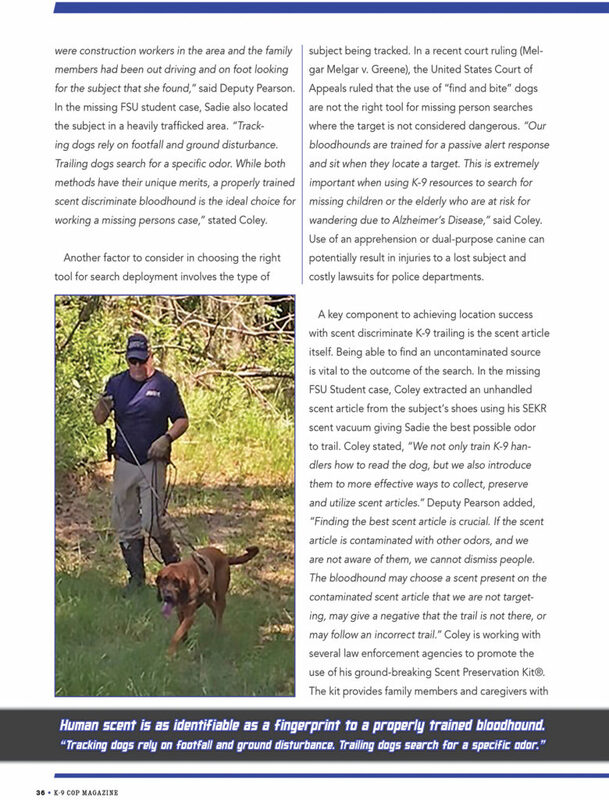 Coley, a former FBI Forensic Canine Operations Specialist, cited several key factors that contributed to his team’s success in locating the missing student. 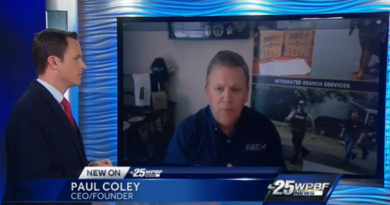 “The trail was over four days old and hundreds of people had covered the search area so scent discriminate trailing was the right tool to use in this situation,” stated Coley. The bloodhounds are trained using Coley’s techniques to follow a specific human scent and are conditioned for various weather conditions, drones, and aged trails. 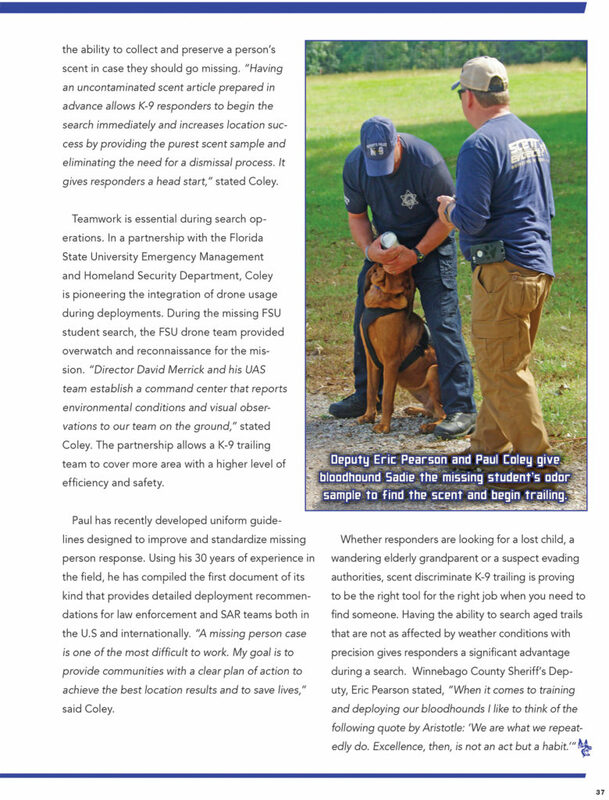 “Scent discriminate trailing significantly increases the window of opportunity for successfully locating a missing person and saving their life,” said Coley. K9 Sadie joined the Winnebago County Sheriff’s Office K-9 Team in November 2018. 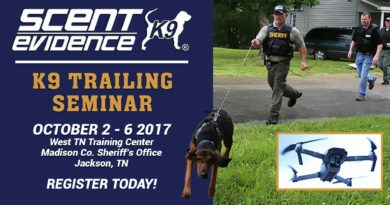 Deputy Eric Pearson, stated, “ By adding scent discriminate bloodhound trailing we have increased our capacity to work more contaminated areas than what our patrol canines are capable of. 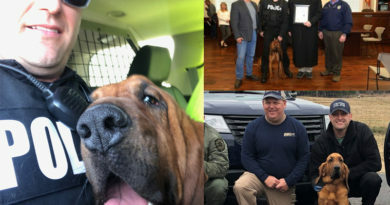 Our patrol dogs hit a wall after about 4 hours and we have completed successful practice trails 50 hours old with our new bloodhounds.” Deputy Pearson and Sadie had their first life-saving find in December 2018 just a few weeks after joining the WCSO K9 Unit when they tracked down and rescued a suicidal man in Illinois. 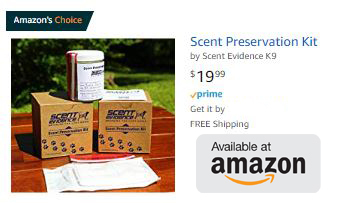 Scent discriminate trailing not only allows K9 responders to search larger areas after longer periods of time, but it also increases accuracy by focusing on a specific target odor that can be identified by the dog on deployments where many people have already disturbed the scene. Human scent is as identifiable as a fingerprint to a properly trained bloodhound. “The trail with Sadie was conducted in a neighborhood with lots of foot traffic, there were construction workers in the area and the family members had been out driving and on foot looking for the subject that she found,” said Deputy Pearson. In the missing FSU student case, Sadie also located the subject in a heavily trafficked area. “Tracking dogs rely on footfall and ground disturbance. Trailing dogs search for a specific odor. 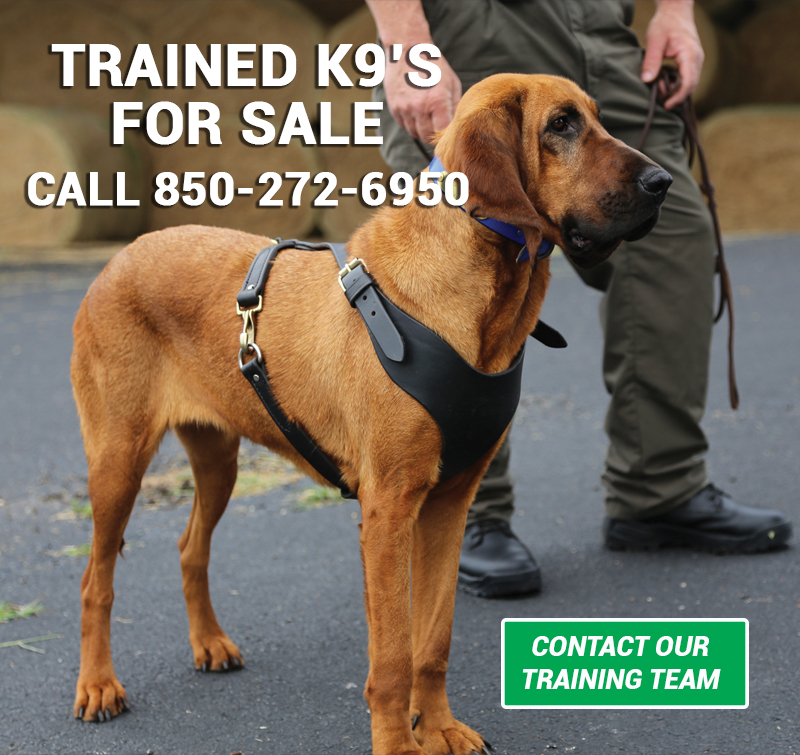 While both methods have their unique merits, a properly trained scent discriminate bloodhound is the ideal choice for working a missing persons case,” stated Coley. Another factor to consider in choosing the right tool for search deployment involves the type of subject being tracked. In a recent court ruling (Melgar Melgar v. Greene), the United States Court of Appeals ruled that the use of “find and bite” dogs are not the right tool for missing person searches where the target is not considered dangerous. “Our bloodhounds are trained for a passive alert response and sit when they locate a target. This is extremely important when using K-9 resources to search for missing children or the elderly who are at risk for wandering due to Alzheimer’s Disease,” said Coley. Use of an apprehension or dual-purpose canine can potentially result in injuries to a lost subject and costly lawsuits for police departments. 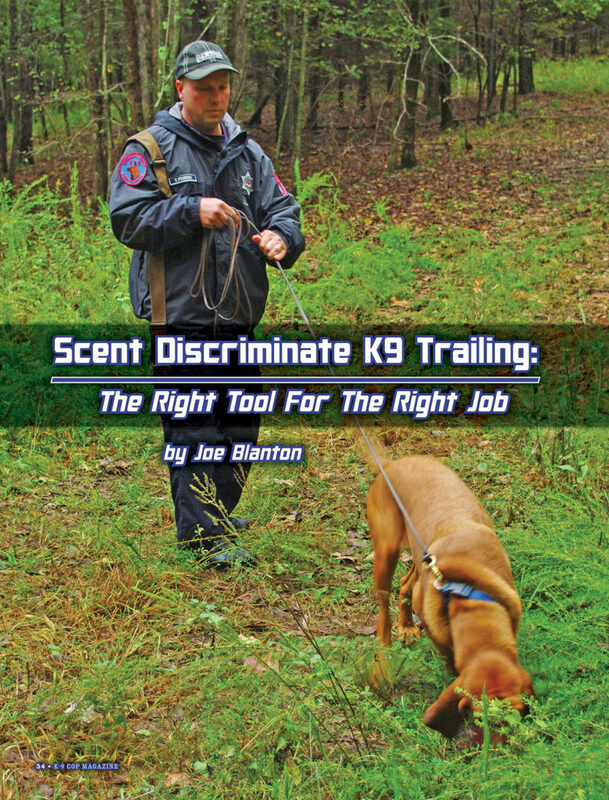 A key component to achieving location success with scent discriminate K9 trailing is the scent article itself. Being able to find an uncontaminated source is vital to the outcome of the search. In the missing FSU Student case, Coley extracted an unhandled scent article from the subject’s shoes using his SEKR scent vacuum giving Sadie the best possible odor to trail. 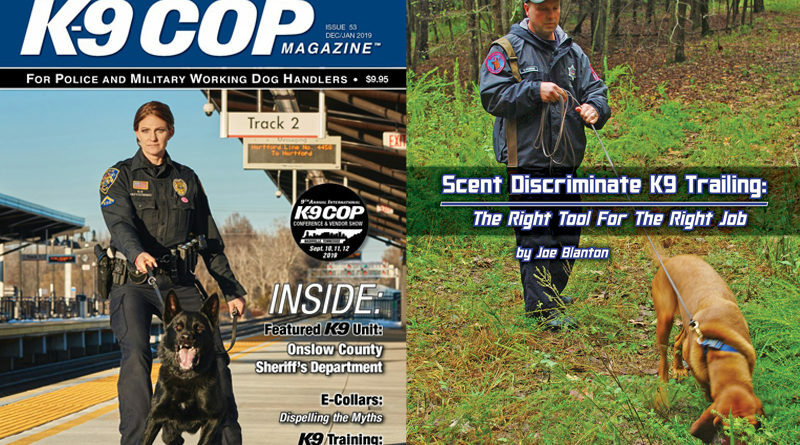 Coley stated, “We not only train K9 handlers how to read the dog, but we also introduce them to more effective ways to collect, preserve and utilize scent articles.” Deputy Pearson added, “Finding the best scent article is crucial. If the scent article is contaminated with other odors, and we are not aware of them, we cannot dismiss people. 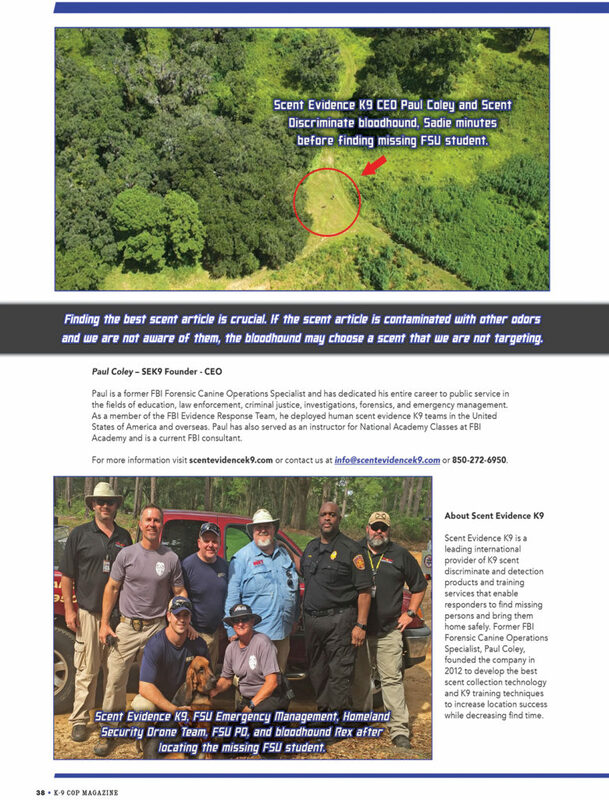 The bloodhound may choose a scent present on the contaminated scent article that we are not targeting, may give a negative that the trail is not there, or may follow an incorrect trail.” Coley is working with several law enforcement agencies to promote the use of his ground-breaking Scent Preservation Kit®. The kit provides family members and caregivers with the ability to collect and preserve a person’s scent in case they should go missing. 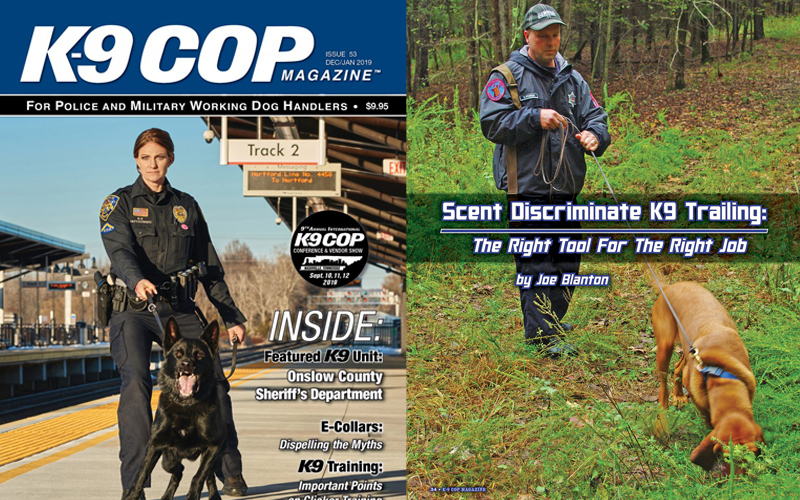 “Having an uncontaminated scent article prepared in advance allows K9 responders to begin the search immediately and increases location success by providing the purest scent sample and eliminating the need for a dismissal process. It gives responders a head start,” stated Coley. Teamwork is essential during search operations. In a partnership with the Florida State University Emergency Management and Homeland Security Department, Coley is pioneering the integration of drone usage during deployments. During the missing FSU student search, the FSU drone team provided overwatch and reconnaissance for the mission. “Director David Merrick and his UAS team establish a command center that reports environmental conditions and visual observations to our team on the ground,” stated Coley. The partnership allows a K9 trailing team to cover more area with a higher level of efficiency and safety. Paul has recently developed uniform guidelines designed to improve and standardize missing person response. Using his 30 years of experience in the field, he has compiled the first document of its kind that provides detailed deployment recommendations for law enforcement and SAR teams both in the U.S and internationally. 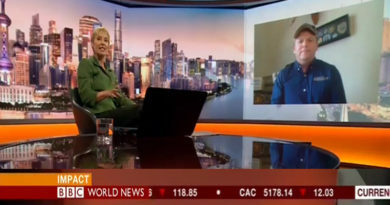 “A missing person case is one of the most difficult to work. My goal is to provide communities with a clear plan of action to achieve the best location results and to save lives,” said Coley.